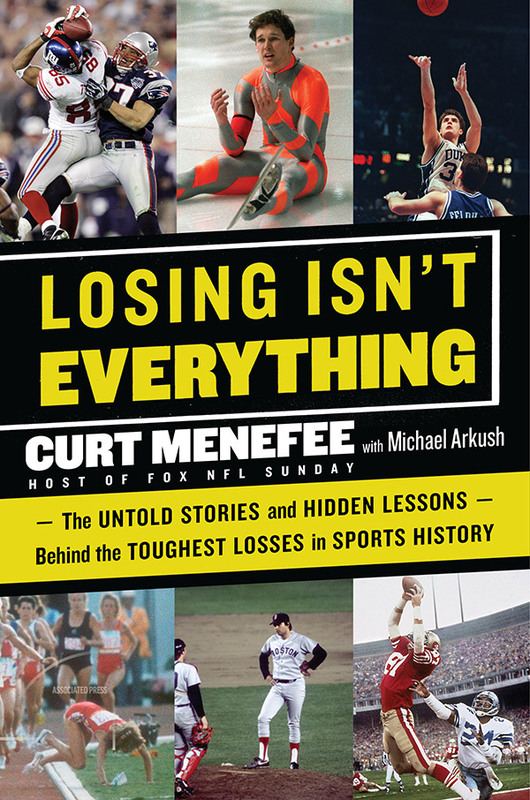 A refreshing and though-provoking look at athletes whose legacies have been reduced to one defining moment of defeat—those on the flip side of an epic triumph—and what their experiences can teach us about competition, life, and the human spirit. 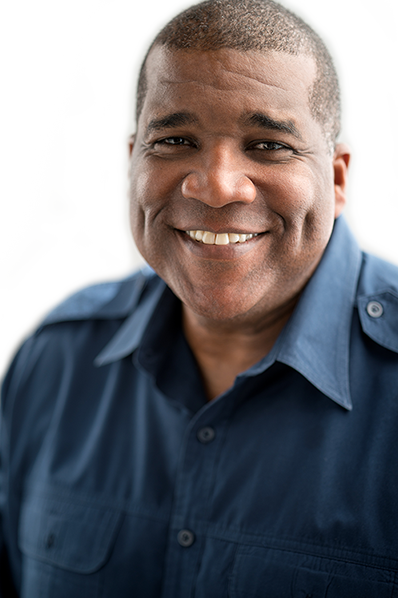 Curt Menefee is the long-time host of Fox NFL Sunday, and was a sports reporter for MSG Network’s Sportsdesk show and the sports anchor for WNYW Fox flagship station in New York. Michael Arkush is an award-winning sportswriter and has written thirteen books, including The Last Season with Phil Jackson, The Big Fight with Sugar Ray Leonard, "Rush!" the bestselling unauthorized biography of Rush Limbaugh, and Fairways and Dreams. Arkush lives in Oak View, California, with his wife, Pauletta. Copyright © 2019, Curt Menefee.